Euthanasia Prevention Coalition Euthanasia Prevention Coalition: Michelle Lujan Grisham would legalize assisted suicide if elected Governor of New Mexico. 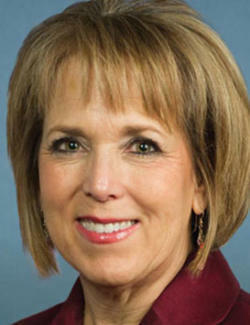 Michelle Lujan Grisham would legalize assisted suicide if elected Governor of New Mexico. Several years ago an activists Judge claimed that there was a right to assisted suicide in New Mexico. 10. Do you support or oppose updating the current prohibition in the law on assisted suicide in order to allow aid-in-dying under certain medical circumstances? I support updating the current prohibition. We should provide patients with humane end-of-life options, including medical aid-in-dying for terminally ill competent adults. 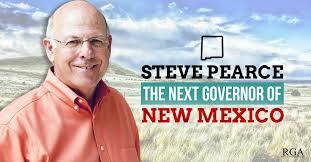 Steve Pearce, the Republican candidate for Governor of New Mexico answered the same question by opposing assisted suicide. RealClearPolitics indicates that Grisham is leading in the polls to become the next New Mexico Governor. People who oppose assisted suicide must not vote for Grisham.